In recent years, conductive diamond electrodes for electrochemical applications have been a major focus of research and development. It occupies a special place as an electrode material with interesting applications in electroanalysis. 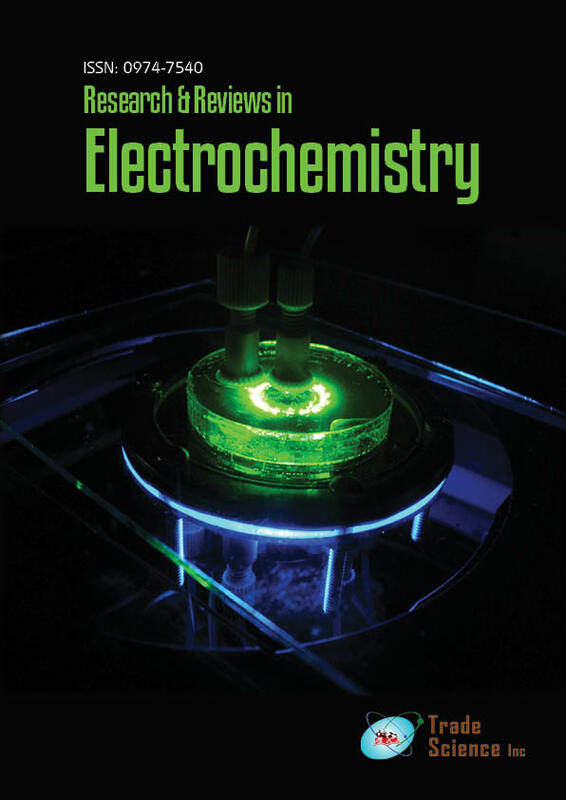 This review article summarizes some of the recent work on the use of boron-doped diamond electrodes for electrochemical applications.